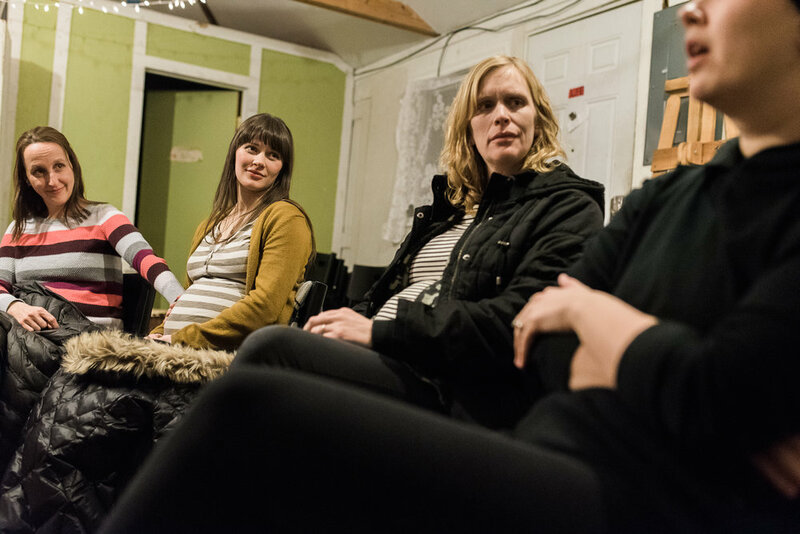 Sister Circles are monthly in-person gatherings which exist to create a safe space for exploring various aspects of pregnancy, birth, and postpartum while growing in trusting relationship with a community of like-minded mamas. Each month there will be a different topic/theme we'll be digging into together. I'll gather resources, information and materials for these conversations and you're invited to do the same. As we pool together our knowledge and our intuitions, we'll reach new heights of confidence and joy in our journeys! Each month we will also share food and drinks as we meet, and handcrafts such as knitting can be brought along to keep hands busy and minds engaged. We need each other. Together we can learn so much about our bodies, our babies, and our births. This circle is for you if you desire to feel capable and strong and to take responsibility for your own body, baby and birth. This circle is for you if you want to begin growing trusting relationships with other mamas with whom you have stimulating conversation, shared learning, and tons of affectionate mutual respect. This circle is for you if you believe that the childbearing year is ripe with opportunity to be transformed spiritually, emotionally, & physically and you want to really enter into that with all the attention it deserves. 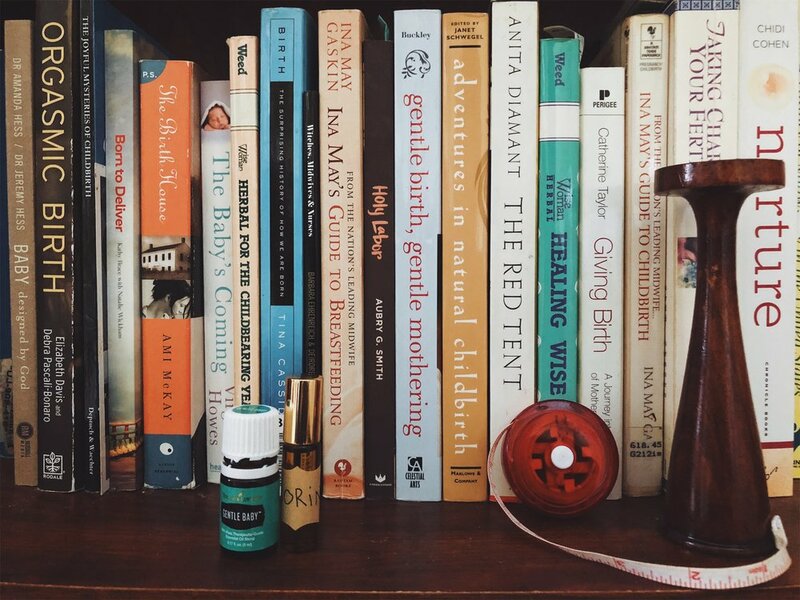 This circle is for you if you suspect that things are not as they ought to be when it comes to the mainstream medical model and you want to reimagine and create a new way of approaching pregnancy and birth. This circle is for you if you are curious, open-minded, and freedom-loving. Please fill out the form below. I'll be in touch about dates and location. There are no experts here. I've intentionally avoided inviting various birth professionals from joining the circle. This is an even playing field, to which every women brings her knowledge, experience, intuition, and resources so we can learn alongside one another. I will not play the role of expert or teacher in this space. Birth is normal and usually non-medical. It is certainly nothing to fear. Face-to-face conversations offer connection, support, and healing in a unique way that FB groups can't replicate. Women know how to make the best choice for themselves and their babies. No one else can make these choices for them.